By on December 19, 2016. In . 2015 Parkening International Guitar Competition Gold Medalist Meng Su is the first guitarist to have won both youth and the main Parkening Competition, she is also the first female guitarist to both make it to the final round of the main competition and win the Gold Medal. Meng Su has performed throughout Europe, Asia and. The Lysander Piano Trio is a winner of the 2012 Concert Artists Guild Victor Elmaleh Competition where it was further distinguished as the Chamber Music America Showcase Performance recipient. Jennifer Bilfield, Artistic Director of Stanford Live and a member of the jury for the Final Round of the CAG Competition, describes the ensemble as bringing. 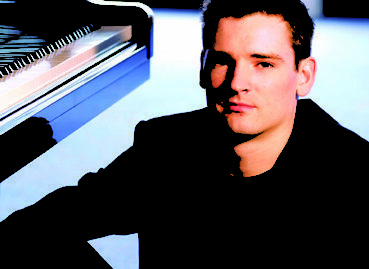 Belfast-born Michael McHale is one of Ireland’s leading pianists. Since completing his studies at Cambridge University and the Royal Academy of Music, he has developed a busy international career as a solo recitalist, concerto soloist and chamber musician. 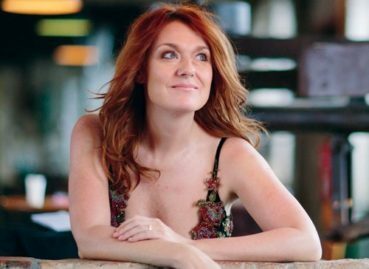 He has performed at many important musical centres including Suntory Hall, Tokyo; Lincoln Center, New York; Symphony Hall,. Winner of the prestigious Avery Fisher Career Grant, flutist Demarre McGill is acclaimed for his “richly saturated tone, spirited technique and expressive warmth” and has quickly become one of the most sought-after flutists of his generation. He enjoys an active career as a leading soloist, recitalist, artistic director and chamber musician.McGill has appeared as soloist. For the past 25, years Eric Hoeprich has specialized in performing on historical clarinets in music from the Baroque to the late Romantic. In addition to IU, he also is currently on the faculties of the Paris Conservatoire National Supérieur de Musique and the Royal Conservatory of Music in The Hague. A founding member of. 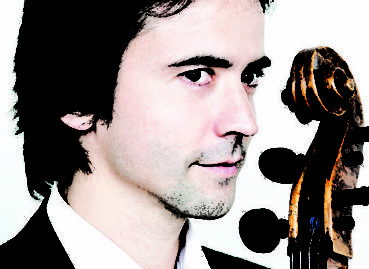 Jean-Guihen Queyras enjoys an enviable reputation as a musician of exceptional versatility and integrity. His musical horizons are seemingly boundless and he is in great demand both as a soloist with international orchestras and conductors, a chamber musician and as a solo performer. 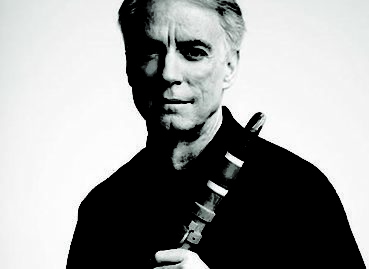 He has performed with many of the world’s great orchestras including the. The Crossing is a professional chamber choir conducted by Donald Nally and dedicated to new music. Consistently recognized in critical reviews, The Crossing has been hailed as “ardently angelic” (Los Angeles Times, 4/14) and “something of a miracle” (The Philadelphia Inquirer, 7/14). Formed by a group of friends in 2005, the ensemble has since grown. One of the world’s leading period instrument string quartets,The London Haydn Quartet was born out of a passion for Haydn’s string quartets. 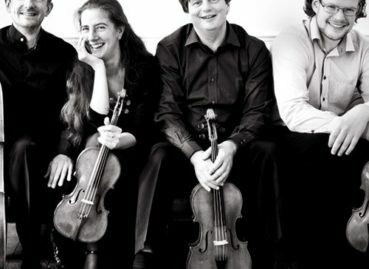 Highly acclaimed for their series of Haydn recordings on the Hyperion label (the op 9, op 17, op 20 and op 33 quartets to date) they have received invitations to many of the.